If you feel like you've read this story before you're not mistaken. 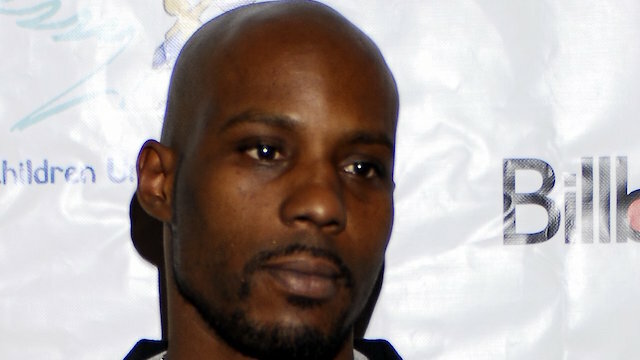 DMX (real name Earl Simmons) seems to almost literally veer from one trainwreck to another in his life, and the latest involves DMX lapsing into a coma after an overdose on Monday night. Police in Yonkers, New York responded to a call about an unconscious male at a Ramada Inn after 6 PM local time yesterday - which was the aforementioned X - and found him not breathing with no discernible pulse. They administered CPR for a minute and he recovered, at which point he was transferred to the hospital. Witnesses reported seeing him "inhaling a white powder" before he passed out. No charges are being pressed on Mr. Simmons at this time, but he's going to have a hospital bill to say, and a cop to thank for administering CPR to save his life.